With a strong focus on new tech customers (Hyperloop, VTOL, EVs, Robotics, etc. 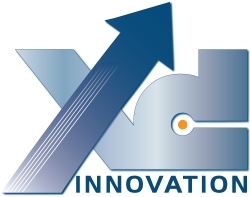 ), XD Innovation is a Dassault Systèmes Value Solutions partner, Education Services provider and an accredited Certification Center. The company focuses on software, consulting and value-added services for product development technologies, enabling 3D Design, Engineering, Simulation, Data & Process Management, Quality & Compliance.